Captains Joshua and Rhegan Stansbury. 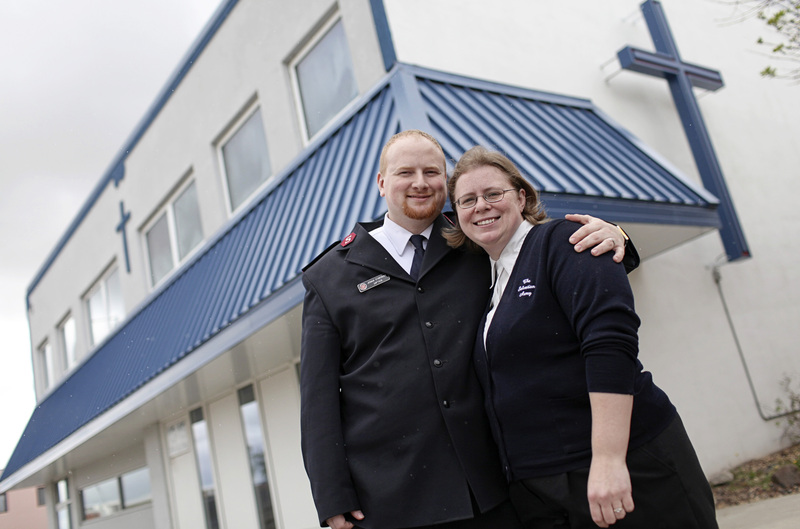 Business is booming at The Salvation Army of Williston, N.D. But it’s not the same kind of boom that Bakken oil companies are enjoying. The Williston Salvation Army’s “business” is helping people in need. And the number of people asking for help is skyrocketing. 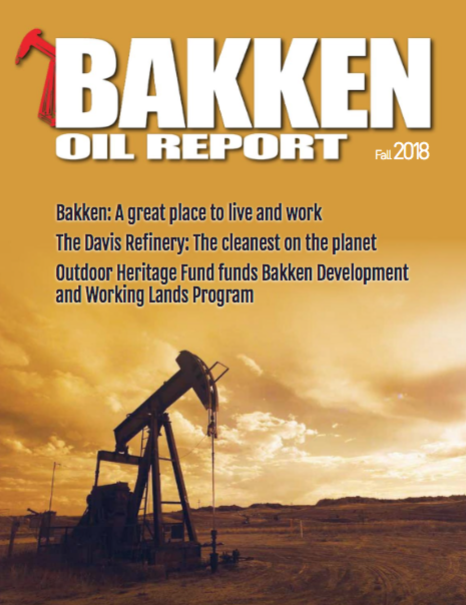 The charity has been providing food, gas vouchers and other critical social services to 250 percent more people since the Bakken boom first started—jumping from nearly 700 people in 2008 to almost 1,800 in 2013. Brent Siu is one of those people. Like hundreds of others, he came to Williston from another state and wound up needing help from The Salvation Army. The truck driver from Chattanooga, Tenn., arrived last March and got a job hauling side-dump trailers. Six weeks later, he quit to open a painting business—and then ran out of cash during the transition. Stories like Siu’s are common at the Williston Salvation Army, while other cases are more extreme: Many people arrive having spent their last dime on a one-way ticket to the oil boomtown. When they don’t find work, they become stranded and homeless. Others do find work, but can’t find a place to live other than their car. 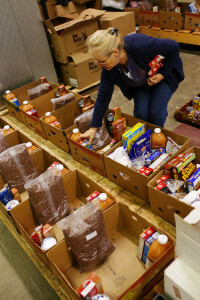 Volunteers organize boxes of food and Captain Joshua Stansbury gives the food to people in need. The Williston Salvation Army’s social services budget has quadrupled in recent years, going from $50,000 in 2010 to about $200,000 last year. One of the biggest local needs is fuel. The charity spends thousands more on bus tickets to help people in crisis return to their home states. Another popular service: computer access. 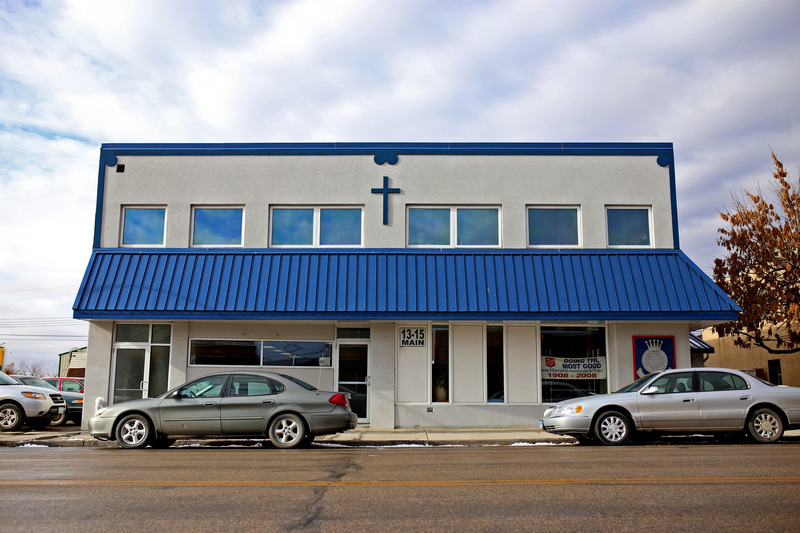 The Williston Salvation Army features a 10-computer lab that allows people to search for jobs online, create résumés and connect with their loved ones back home. Of all the Williston Salvation Army’s services, food is tops. Local residents, businesses and fellow churches have eased the Williston Salvation Army’s growing pains by giving extra amounts of time and money. The 2013 holiday season is a perfect example. Locals gave $300,000 worth of kettle donations and other financial gifts—well above the charity’s $250,000 holiday fundraising goal. Help came in other forms as well: Williston Middle School students gave 500 stuffed animals for children in need. First National Bank and Trust Co. donated a coin-counting machine that saved kettle officials hours of time. 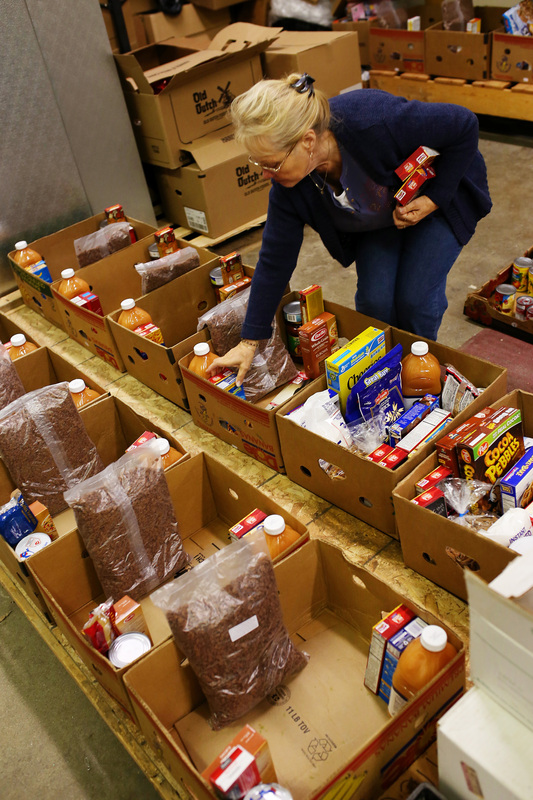 Williston-based construction company JMAC Resources donated 16,000 pounds of food. Willistonians also recognize that their time is just as valuable as their money. More and more volunteers have come knocking, asking to help do things like organize the food shelf or sort donations at the Williston Salvation Army Store, where locals can donate or buy clothes, furniture, household goods and other items. The store is located a few blocks away from the Williston Salvation Army’s main facility at 15 Main St. One day last November, a group of volunteers from global energy company Statoil walked into the store and cleaned its basement, which was piled high with unsorted merchandise. 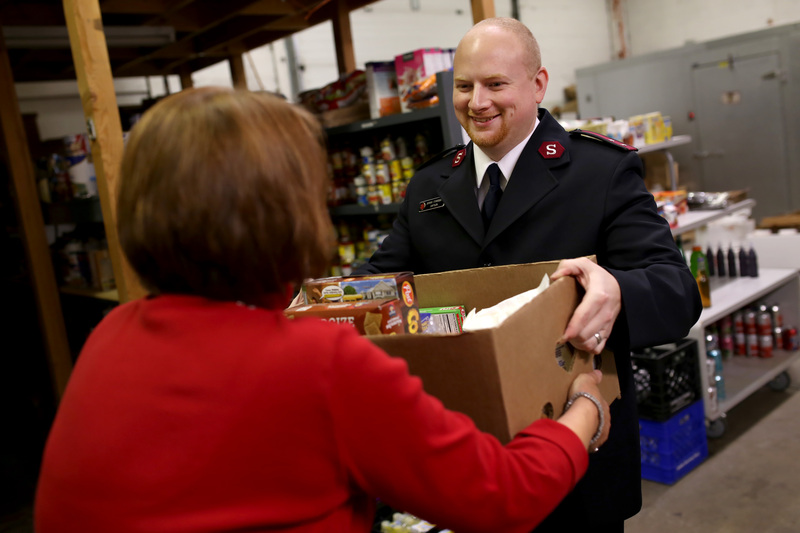 “They came out 30 strong and ripped through a whole room of donations in two hours,” says John Hulteen, a Salvation Army Store administrator from St. Paul, Minn., in town that day to help overhaul the store and make it more customer-friendly. The Williston Salvation Army’s need for volunteers and financial support is growing at the same exponential rate the Bakken is exploding. Exterior photo of the Williston Salvation Army. Mail a check to The Salvation Army, P.O. Box 420, Williston, N.D. 58802 or give online at SalvationArmyNorth.org/williston. Your gift is tax-deductible. Larger gifts to the Williston Salvation Army may be eligible for a 40 percent tax credit. Learn more at NDTaxCredit.com. Learn more about volunteering by visiting SalvationArmyNorth.org/Williston, or call Kristin at 701-572-2921.